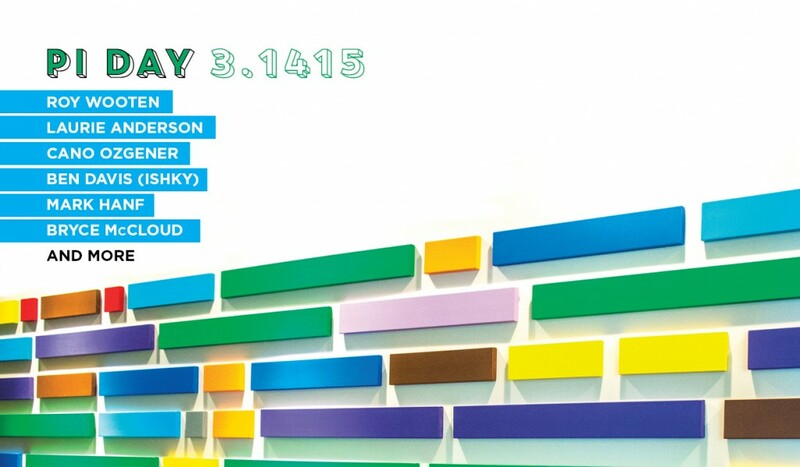 On Pi Day 2015, OZ Arts brings together visual art, live performance, and discussion with a focus on the connections of science, technology, engineering, art, and math. OZ Arts will showcase the conceptual artworks of multiple visual artists including its founder, Cano Ozgener, whose Pi Synesthesia uses color to express the mathematical constant. OZ Arts will also display photographs from Ben Davis’s Pi in the Sky, the world’s largest ephemeral installation of pi. Five-time Grammy-winning percussionist Roy Wooten, with an ensemble, will perform his score for the constant, and artists and scholars, including Laurie Anderson, will come to OZ Arts from across the country to discuss the intersection of mathematics and art.